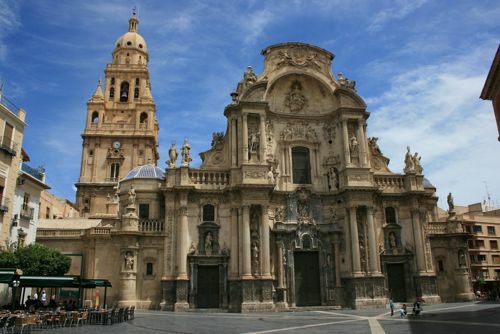 The historic city of Murcia is an exceptionally pleasant place to be visited. There are many visitors, who annually come and get to know the city’s attractions. A carefully planned route will help you to see the maximum amount of places. There is a great opportunity to spend time seeing famous places such as Museo Salzillo, Santa Clara Monastery, Museo De La Cathedral. If you are visiting Murcia with a group of people then you inevitably will be looking for a way you’ll travel around the city. Hiring a van that will also include a driver will be a convenient way of solving the problem. By having plenty of space inside the vehicle, which can fit a considerable group of people and their luggage and keep the company altogether at all times and make the vacation memorable for a long time. 8rental is providing with offers that include all the above requirements. 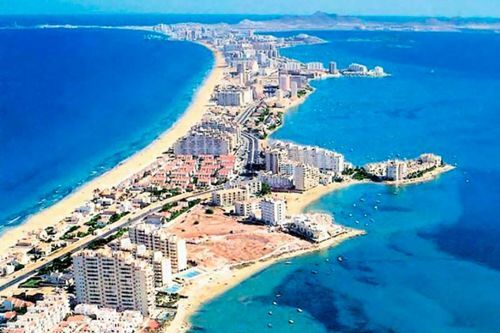 Just send us a quote right now and be ready to enjoy your trip to the city of Murcia! Follow these steps of the booking process and get the vehicle you need. Usually, our clients contact us over the phone, social networks or email. Then the need and requirements should be specified including travel dates. Receive our respond with suggestions and proposals. Advantages of the rental service. First of all, the vehicle you booked will be at your disposal at any time, 24 hours per day. You can altogether and at any time visit the city’s attractions without splitting the group or getting lost in the public transport. Secondly, the level of convenience puts the journey on a completely different level. Just imagine, you visit one place, have lunch in a restaurant and then all you should do is to pop into the minibus and it will take you to the next destination. There’ll not be any concerns regarding the traffic, routes' planning, road accidents, parking tickets and speeding penalties as the only pure pleasure of staying and enjoying the city is the main goal of our service. Hiring a minibus usually assumes a daily rate and booking in advance. Therefore, upon of your arrival, the service is already available for you. Hence what is the sense of turning to someone else for a transfer from the train station or airport? Simply let us know of the time of your arrival and the whole group will be picked up and driven to the exact place of the permanent stay. When your vacation or trip come to an end, we can also organize the transfer back to the place of the departure. Our minivan rental service comes along with our chauffeur service. 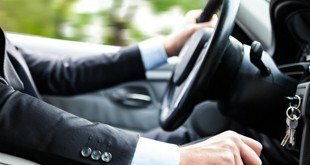 We work only with high professionals, who have many years in passengers' transportation. We always check their driver license' validity, medical records and their ability to relate to our customers. Our drivers are smart, attentive and reliable. They have no addictions and what is really important, they all are locals. This means that they know the city, its attractions and roads very well. 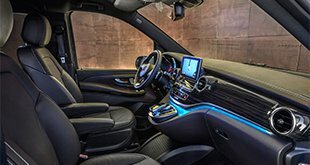 They will not only drive you around the city and its surroundings but they will also be able to advise you regarding the most famous places you could visit. They speak at least one of the international languages, please state the language in the request. Hire a minivan with a driver and experience the difference in rental services! Our impeccable service makes us the leaders of this industry! We take care of you right from the moment when you arrive and will make your stay in the city pleasant and memorable for a long period of your life.